Numbers were pretty good. Revenue beat. User growth beat. Gross Margins at highs. 1. 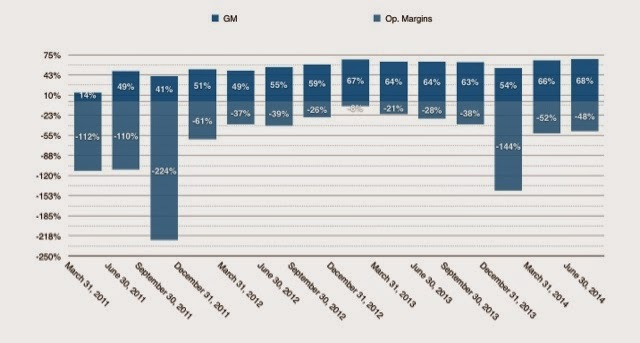 FB produced an 84% GM this past quarter, and consistently produces +70% GM. TWTR should be in a similar position. 2. Operating Margin losses to decline faster. twtr will be testing the 50 level resistence, if action holds.